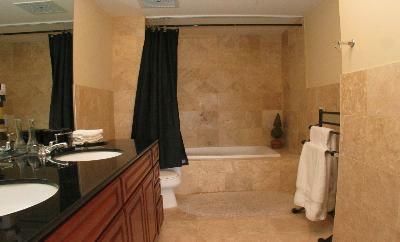 The Beauvallon is a French Baroque style high-rise building with luxury condos! This is a mixed used structure housing wonderful lofts, stores, restaurants and even a fitness club. It features two 14 story towers with secure resident parking. 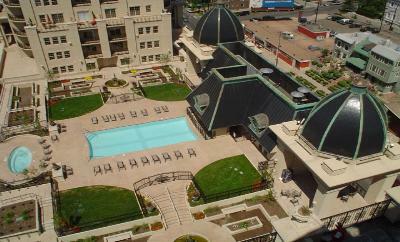 Residents enjoy a rooftop pool, spa, a fitness center and a beautiful landscaped courtyard. A doorman greets every resident and guest. Interiors are loaded with luxurious designs such as wide balconies, maple cabinets, granite slab countertops, hard wood floors and imported tiles. 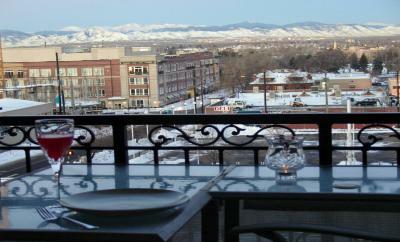 From these units you can enjoy some of Denver's best views of the downtown and the Rocky Mountains! The 200 Beauvallon condos range in style and size from 800 to 4,000+ square feet with one to four bedrooms. 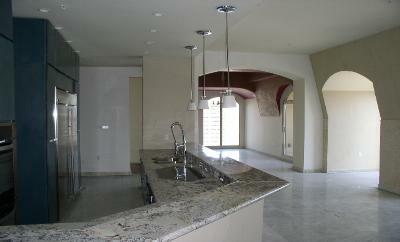 Penthouses are available.